​Here is the place to get all of the details on upcoming hangs in and around Idaho that the AHE crew will be attending or hosting. We try to get around to as many events as possible and even host a few throughout the year. 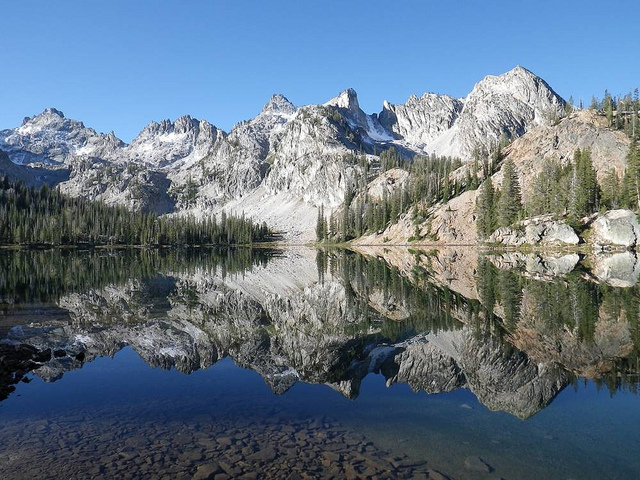 Our big event of course is the fall Idaho Hang and backpacking trip in the Sawtooth Mountains each September. But we have a number of other trips planned for 2017 and all of these trips are open for any one to attend. If you're an experienced hammock camper or just a fledgling Ewok we would be happy to have you join us. Join us for the 7th annual Idaho Hang in the amazing Sawtooth Mountains of central Idaho. 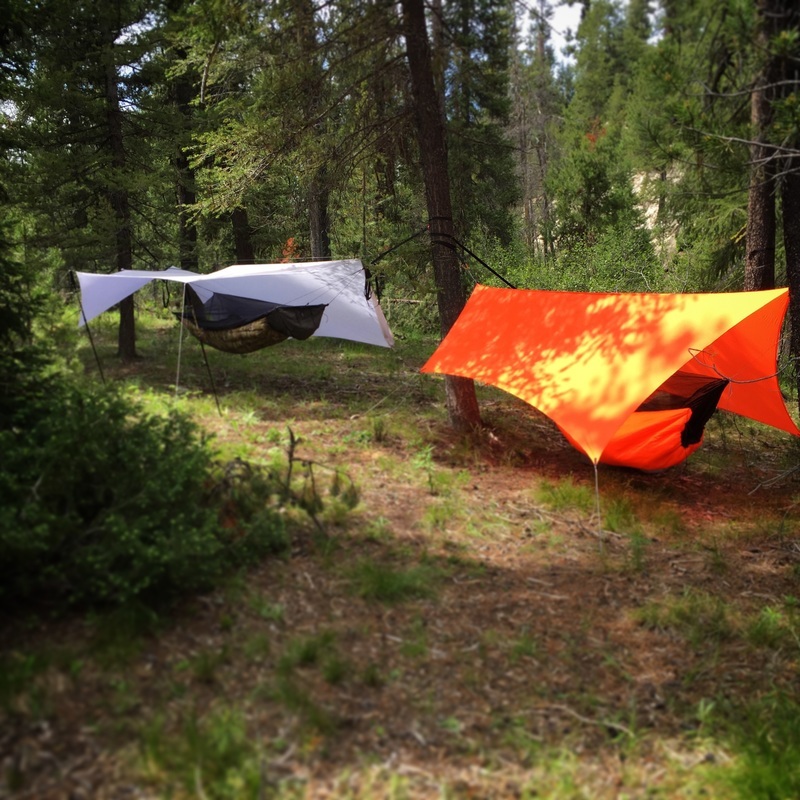 We will be getting hammock hangers together from all over the U.S. to hang out, enjoy some great meals together, and backpack into some awe-inspiring country. We will be meeting in the Sawtooth valley September 2017. 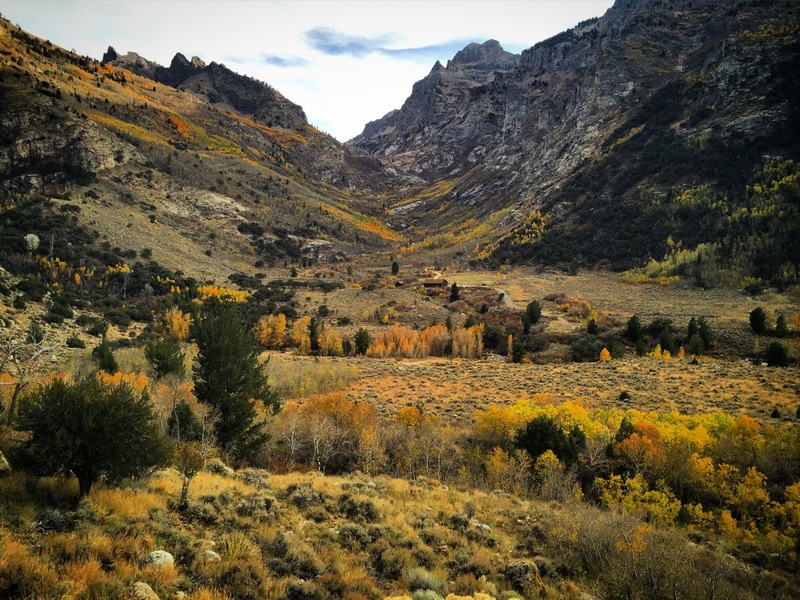 Weather permitting we will be hiking into the wilderness area of the Sawtooths for several days of hiking and hanging. We have had everything from 70's to low 20's, Snow, Rain, and lots of sunny days as well. 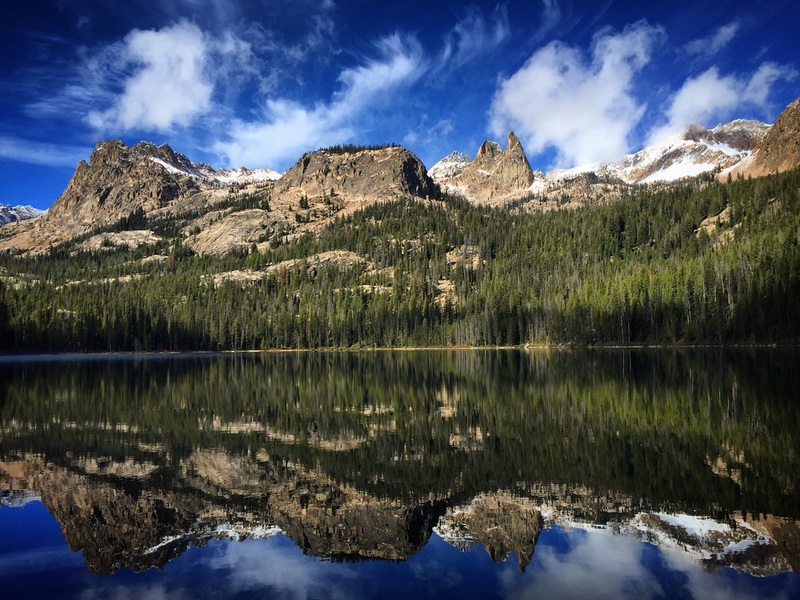 September in the Sawtooths can bring just about any weather but it's also a great time to be in the range as the summer crowds are gone and we often have the lakes we camp at all to ourselves. We will be at or above 8500' elevation for a portion of the hike. 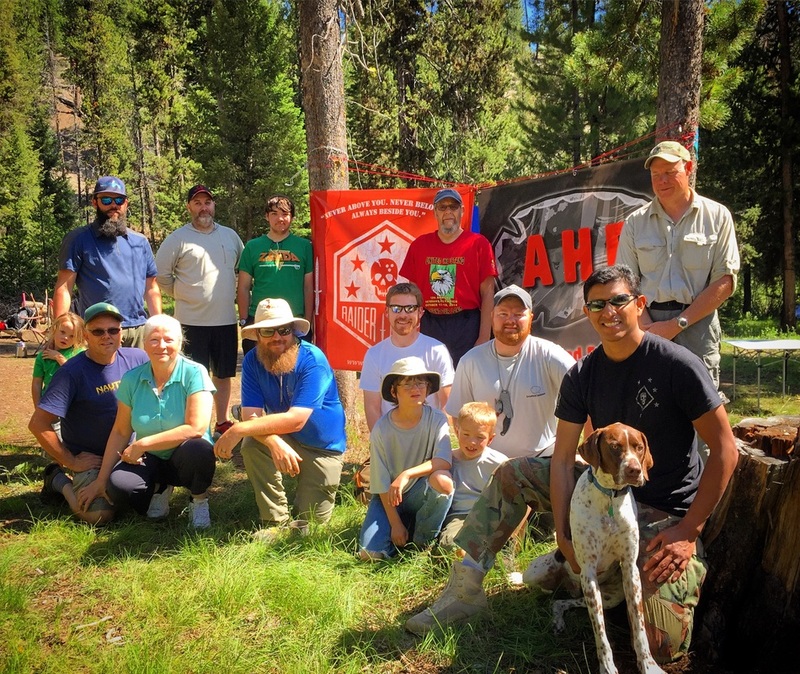 We will meet Thursday September 7th (11:00 AM) at the Alturas Lake Inlet trail head and hike to the North Alpine Lake's basin to spend the night. Friday we will continue through the basin and over the south shoulder of SnowySide Peak into the Flytrip basin where we will spend Friday and Saturday. Sunday AM we will hike back out to the trail head. Post Hike burgers at Smiley Creek Lodge Sunday Afternoon. A beautiful area and not at all like most of Nevada...a mini oasis surrounded by 100 square miles of sage brush and dust. We will car camp in a canyon with cliffs rising 1000 feet in every direction, hammocks hung within 100 feet of the car and campfire. The stream is just a couple minutes walk and we have miles of water that parallel the road. Miles of trails to day hike, or more steam to fish than we can cover in one trip. Hammock camp will be at the map link above....not much more than a wide dirt area to park in and a tree lined hill this will be a primitive area car camping trip. Come prepared, no running water, no bathroom (though there is a couple of pit toilets within a 2 mile drive both up and down canyon) and no cell service in the canyon. However we will have a good measure of solitude within the wilderness area just a short drive from the town of Elko, close enough to make a store run for supplies should we need. The Fishing in the stream is some of the best anywhere in the region and one of the best kept secrets in the west. SSSSHH! Miles of tight bolder strewn canyon or high glacial meadows full of beaver ponds. 3 species of trout fill the canon and grow to impressive size for the volume of water they have to live in. 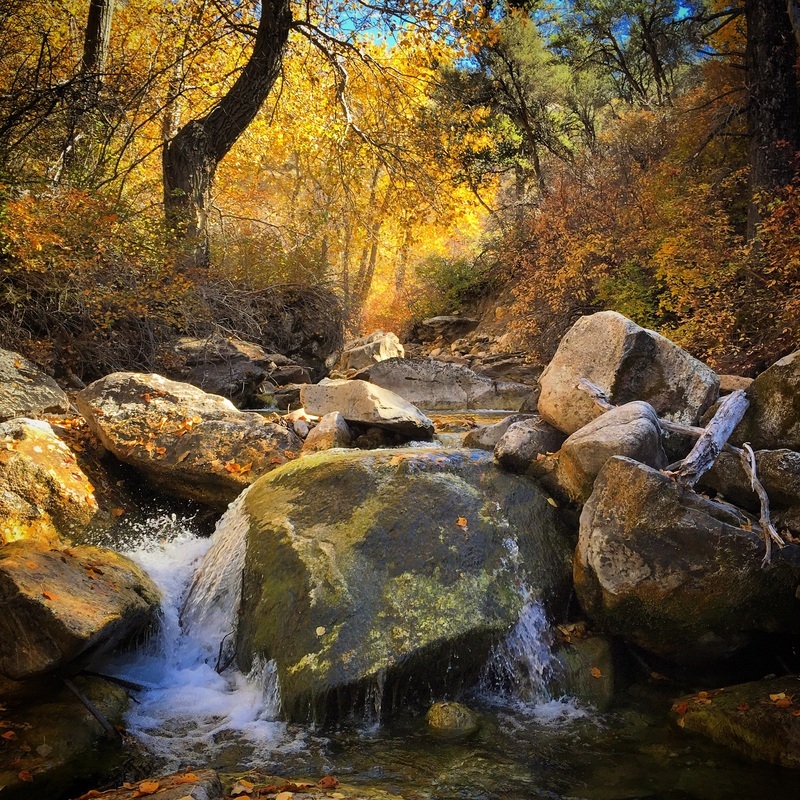 There is a lot of creek to cover and something for everyone that enjoys some fishing. Whether you like to work hard for each fish picking them out of small plunge pools or prefer to fish flat water there is some of everything within a short drive of camp. But there is also lots of trails to day hike for those that want to climb a peak and stand at 10'000 for the day. If you would like to join us on one of our hangs just fill out the RSVP form and we will be in touch with reminders as the hang approaches. The name of the Hang you want to attend from those listed above.